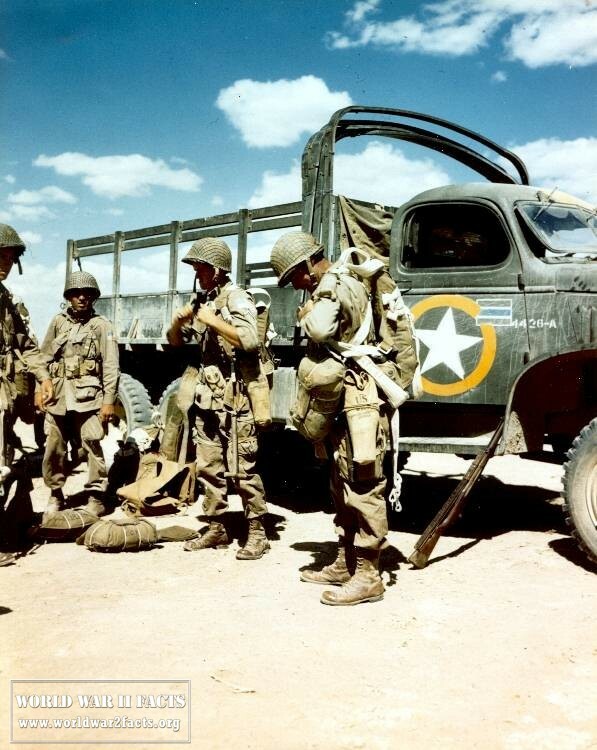 The United States Army activated five full Airborne Divisions during WWII. 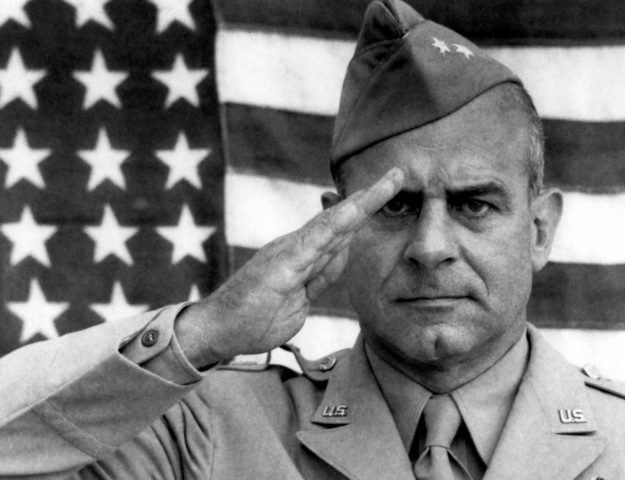 The first to go into action and the one that saw more combat than any other was the 82nd Airborne Division, the All American’s. Composed of the 505th and 504th Parachute Infantry Regiments and the 325th Glider Infantry, the 82nd’s entry into combat during the Invasion of Sicily in July of 1943, appeared at first to be a disaster. Despite the fact that very few of the Paratroopers dropped the first night were near their assigned locations, elements of the 505th Parachute Infantry nonetheless distinguished themselves in a bloody, ridge top battle to keep Luftwaffe Panzer troopers from reaching the beachhead and causing terrible destruction. 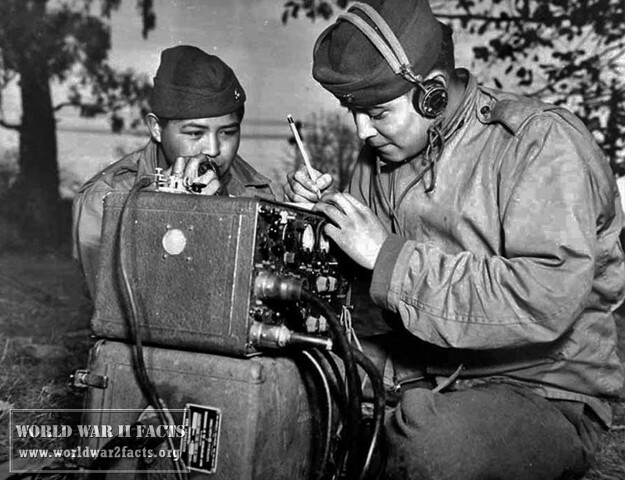 So ferocious was their resistance against the German grenadiers that enemy prisoners taken afterward were adamant that the 505th PIR must have had prior combat experience against the Japanese. In the invasion of Italy, the 82nd Airborne reinforced the landing beaches at Salerno before setting out on a forced march that captured the port city of Naples. 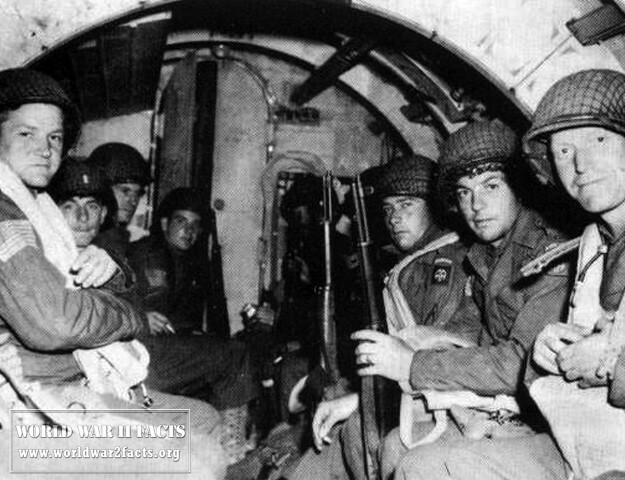 After seizing the city, the 82nd Airborne was transferred to the British isles in preparation for D-Day. The 82nd was now down a Regiment, with the 504th PIR having been transferred to US 5th Army in Italy. Two fresh regiments, the 507th and the 508th were added to the Division for the cross-channel invasion. On June 6th, all three Regiments were dropped across the Cotentin Peninsula, intermingled with elements of the 101st Airborne Division. Despite the scattered nature of the drops, practically all objectives assigned to the All Americans had been captured or destroyed. 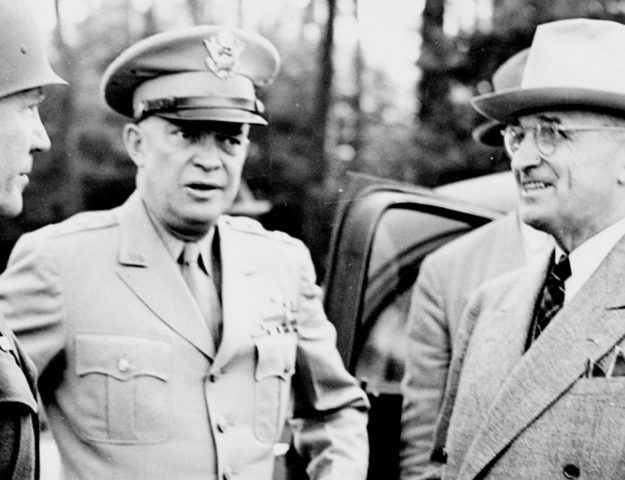 A month of fighting in Normandy had reduced the Division to a shadow of its former self. Three parachute drops, and the subsequent battles meant that many of the men who had been Privates in Sicily were now leading squads. Sergeants received battlefield commissions, and former company commanders were now leading Battalions. The 507th Parachute Infantry was transferred out and the 504th rejoined the Division’s ranks, and in September of 1944, the 82nd Airborne Division took part in the ill-fated Operation Market Garden, in which three Allied Airborne Divisions were dropped behind German lines, into Holland, with the objective of securing a direct highway over the Rhine. The 82nd did a valiant job of seizing its objectives, but severe command and intelligence failures before the battle had resulted in the British 1st Airborne Division being dropped into a concentration of heavily equipped SS Panzer formations around the final bridge over the Rhine. Scarcely 2000 British Paratroopers were left to retreat back across the river in boats. Some 10,000 had been dropped into Arnhem. The 82nd was withdrawn from the fighting in October, and was refitting in Rheims, France when the call went out in mid-December, 1944, to board trucks and head north. Hitler had launched one final offensive in the West, and the American Airborne Divisions were the only reserve left. While the 101st earned worldwide acclaim for their stubborn defense at Bastogne, the 82nd fought a bitter, cold battle on the northern shoulder of the “bulge” holding key river crossings until January, when the Division took part in the counterattack that drove the German Divisions out of Belgium. After a period of refitting, the 82nd was committed in the final drive across Central Germany towards the Elbe River, where it accepted the surrender over 100,000 German troops. After the end of hostilities, the 82nd Airborne was given the task of occupying the American sector of Berlin until the troops at last returned home to a New York City homecoming parade on January 12th, 1946. Total wartime casualties for the Division stood at close to 2,000 men killed in action or died of wounds, having suffered an additional 6,500 men wounded in action. 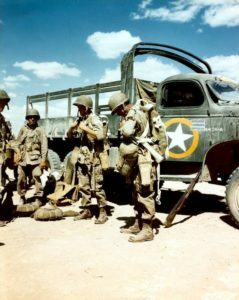 The Division made four combat jumps over the course of the Second World War and remains an elite amongst the units of the present-day United States Army.